Recently Remodeled, bathroom and in unit washer/dryer. 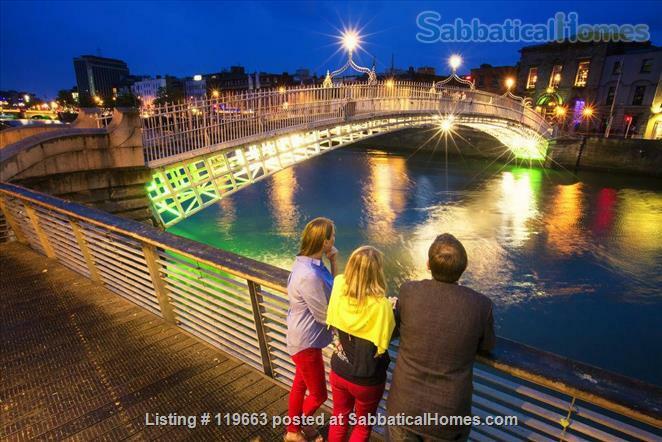 Perfect apartment for a Sabbatical or business travelers or people moving to San Francisco who need a place for a month or two while they find a permanent place to live in the city. 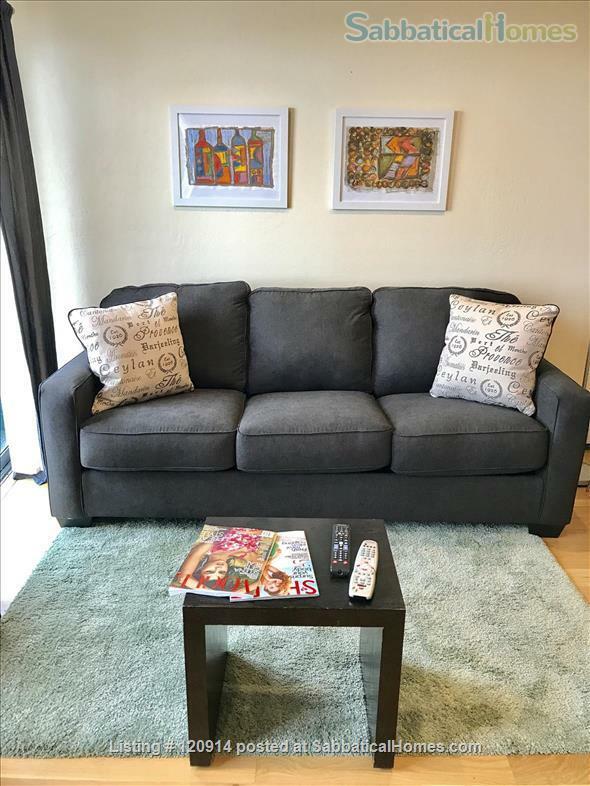 Experience the real San Francisco, stay where the locals live, my apartment is in the perfect location, if you are visiting this fabulous city on business or new resident, my apartment has it all. Walk to China Beach, Ocean Beach, the Presidio and Golden Gate Park. Big Queen Sleigh Bed, Double sofa bed, Full Kitchen, Cable TV, Free Netflix, Home office with Desktop, printer/copier/scanner, Comcast high speed internet, Multi disk CD player with a selection of CD's, plus lots of DVD movies and books for you to enjoy during your stay, Plus a working Log Fire(Gas)for those foggy evenings. Perfect location, Close to Tech Shuttles, Golden Gate Park, The Presidio, Baker Beach and Lincoln Park Golf course. If you are here on business, there is an Express bus to downtown right outside my front door. If you are visiting as a tourist and wish to experience the real San Francisco, then my apartment is the logical place, do not get ripped off in the high priced tourist restaurants, eat where the locals eat, there are many Ethnic restaurants within a few blocks, have a beer at some of the best neighborhood bars in the city. If you really want to be a tourist, take a walk to the Cliff House for dinner. I own the building, it has 2 apartments and a retail store, the other apartment is occupied by a retired school teacher, Vladimir and his wife, they both take care of my apartment for me, so just knock on their door if you should need anything during your stay. The Richmond/Seacliff neighborhood has world-class recreation; you are within walking distance of 3 fantastic beaches, Ocean beach, China beach or Baker beach. Golden Gate Park is only 5 blocks from the apartment. You also have a municipal golf course, Lincoln Park Golf; it is a short 6 blocks from the apartment.